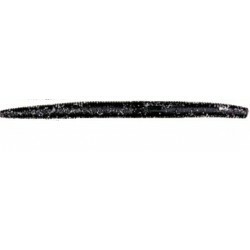 Deps Deathadder 3" C 106 (Blue Silver) 8 und. 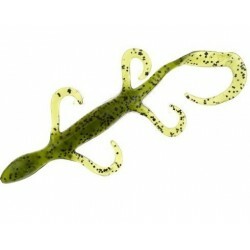 Deps Deathadder 3" C 107 (Green Silver) 8 und. Deps Deathadder 4" C 19 (Dead Shad) 8 und. 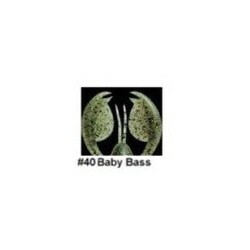 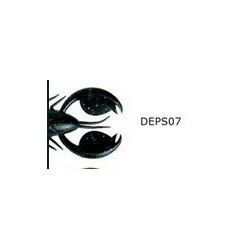 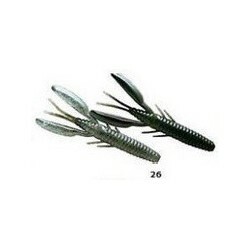 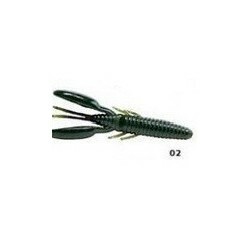 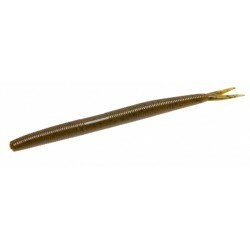 Deps Clap Craw 4" C 40 (baby bass) 6 und. 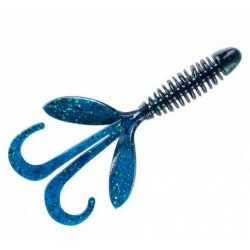 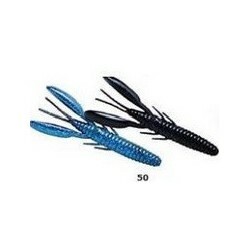 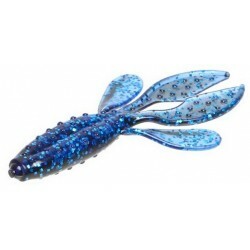 Deps Clap Craw 4" C 7 (black/blue flake) 6 und. 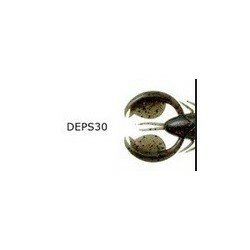 Deps Clap Craw 4" C 30 (watermelon/red flake) 6 und. 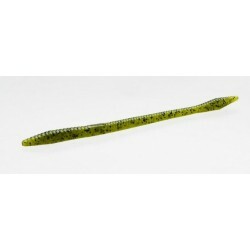 Deps Deathadder Hog 4" C 2 (watermelon seed) 8 und. 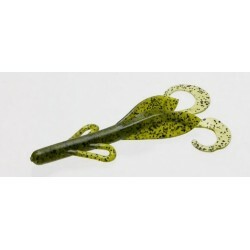 Deps Deathadder Hog 4" C 26 (clear& watermelon) 8 und. 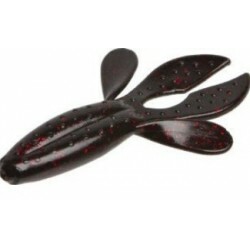 Deps Deathadder Hog 4" C 30 (watermelon/red flake) 8 und. 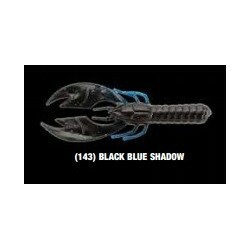 Deps Deathadder Hog 4" C 50 (black blue) 8 und. 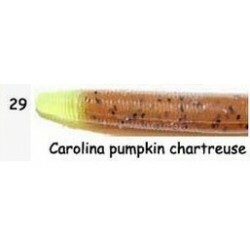 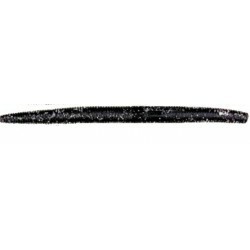 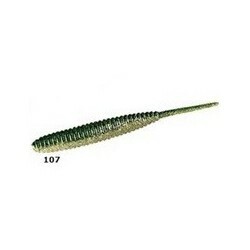 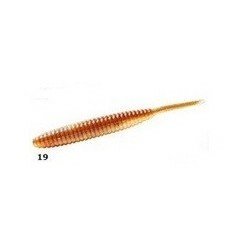 Zoom Fluke Stick c 029 (watermelon seed) 10 und. 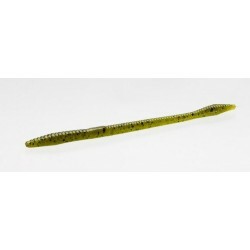 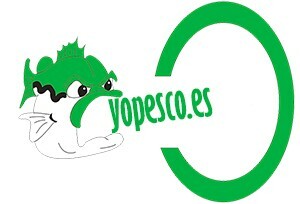 Zoom Fluke Stick c 025 (green pumpkin) 10und. 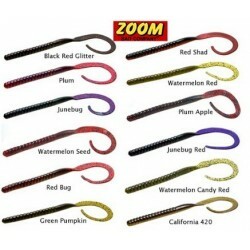 Zoom Trick Worm c 269 (watermelon red chart) 20 und. 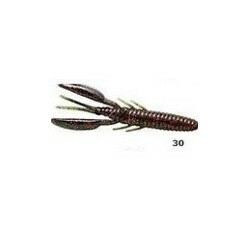 Zoom Super Salt Z-Hog c 001 (black red) 8 und. 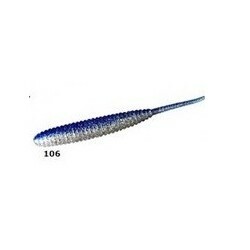 Zoom Super Salt Z-Hog c 100 (black shapphire) 8 und.